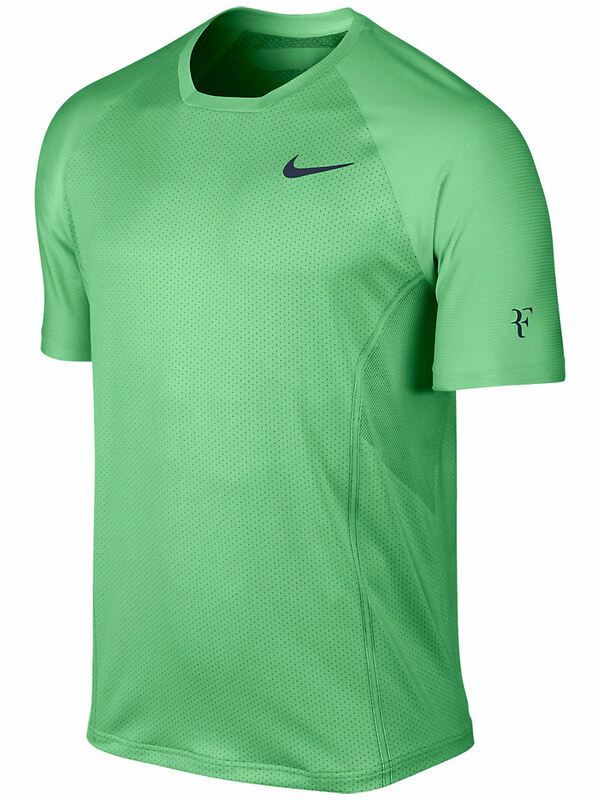 Roger Federer will sport the same outfit as seen last week at the Madrid masters. The Swiss maestro is sporting Nike gear from the spring 2013 lineup. Check out his complete Nike outfit and gear below. Read FedererFan07.com’s exclusive interview with Paul Annacone here.